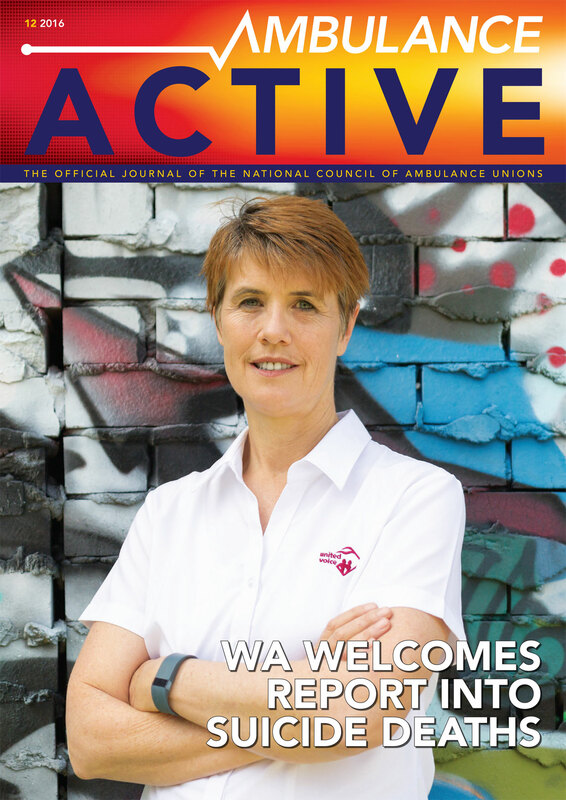 Ambulance Active is YOUR magazine. 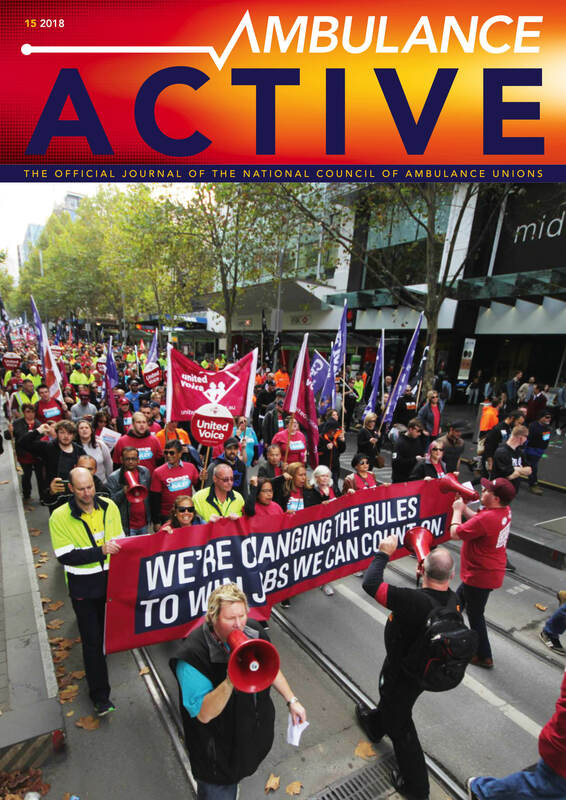 Therefore, if you have a story to tell about the Ambulance profession, your experiences on the job or views about hot topics and issues we would like to hear from you. Articles of varying lengths will be considered and must be accompanied with a full name and contact number. If you would like to see your photographs published, please supply as jpeg files of 1MB or more.